Affordable housing at Jopp St? 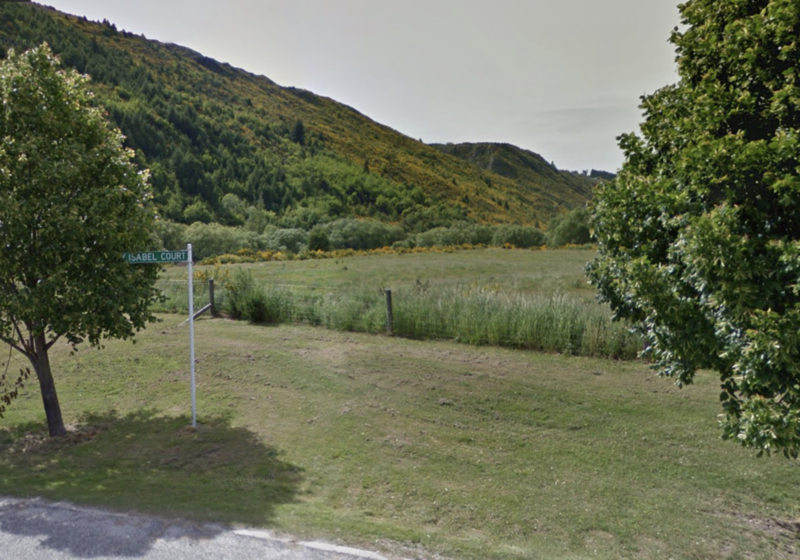 The Queenstown Lakes Community Housing Trust has approached QLDC to conduct Geotech exploration of Council-owned land at Jopp Street, Arrowtown. While the Council has made no decision at this time about the use of this land, it has agreed to allow QLCHT to conduct these investigations in the next few weeks. Utilising this undeveloped 3.68 hectare site has long been a topic of discussion for the Arrowtown community. However, as 0.86 hectares housed effluent treatment ponds until 1995, it is not clear whether the land will be suitable for development. QLDC General Manager Planning and Development Tony Avery said that enabling the Trust to carry out these tests should help determine this. “The Geotech tests should provide QLCHT with insight into how stable and safe the land is andultimately if it is usable for their plans,” said Mr Avery. QLCHT Executive Officer Julie Scott said the Jopp Street site has been on the Trust’s radar for many years now. “With housing issues worsening in the district and over 530 households on our waiting list, we are keen to explore all avenues which may provide opportunities for the development of affordablehousing,” said Ms Scott. Depending on the outcome of the Geotech report and subject to Council approval, QLCHT will look at options for developing the site.